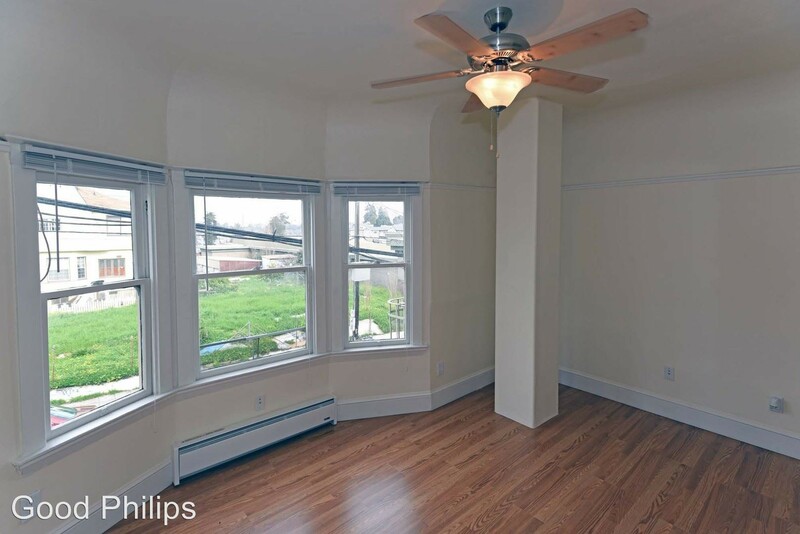 What will $1,700 rent you in Oakland, right now? Are you curious about just how far a housing dollar goes in Oakland? 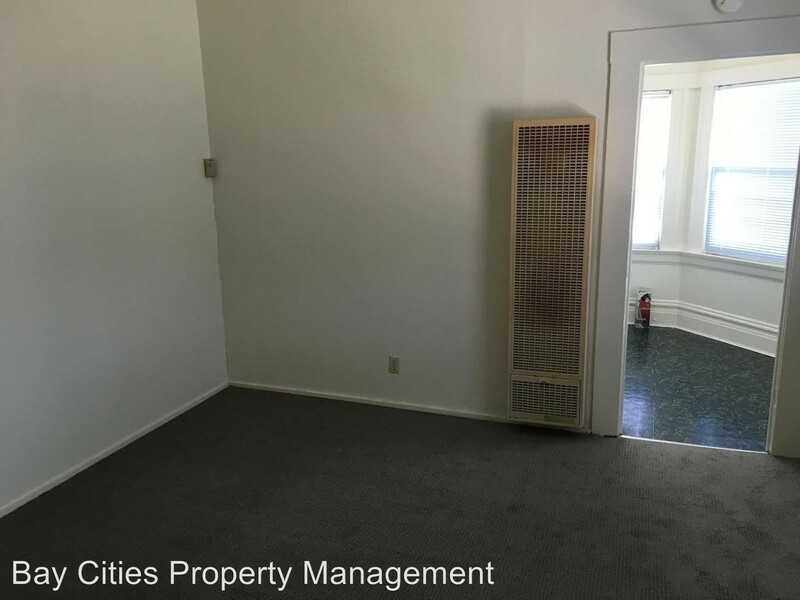 We rounded up the latest rental offerings via Zumper to get a sense of what to expect when it comes to finding a rental in Oakland on a budget of $1,700/month. 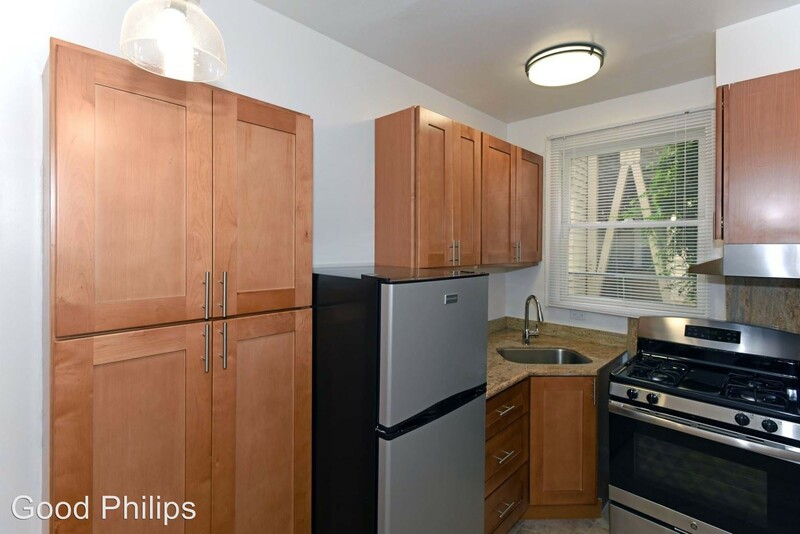 Listed at $1,700/month, this 600-square-foot, one-bedroom, one-bathroom apartment is located at 2518 35th Ave. When it comes to building amenities, expect on-site laundry, secured entry and on-site management. 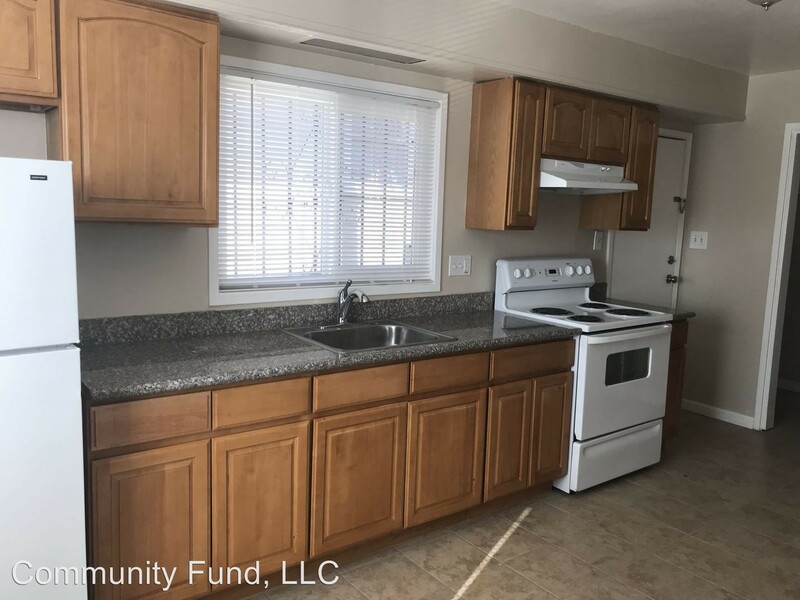 In the unit, you can expect hardwood floors, stainless steel appliances, a breakfast bar, granite countertops and wooden cabinetry. Neither cats nor dogs are welcome. According to Walk Score's assessment, the area around this address is somewhat walkable, has some bike infrastructure and has good transit options. 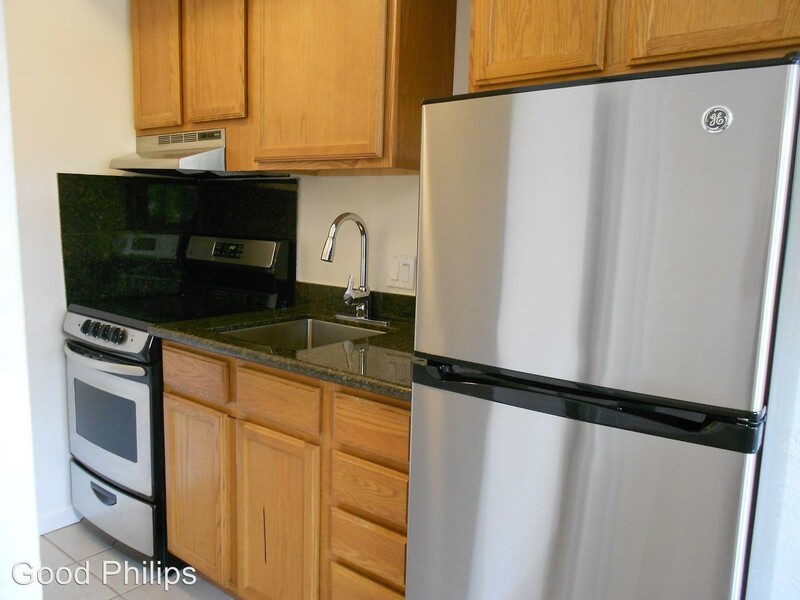 Next, check out this studio that's located at 1600 Third Ave. and is listed for $1,695/month. The unit features hardwood flooring, closet space, granite countertops, wooden cabinetry, stainless steel appliances and bay windows. Building amenities include secured entry, on-site laundry, bike storage and on-site management. Cats are permitted. According to Walk Score's assessment, the surrounding area is friendly for those on foot, is convenient for biking and has good transit options. 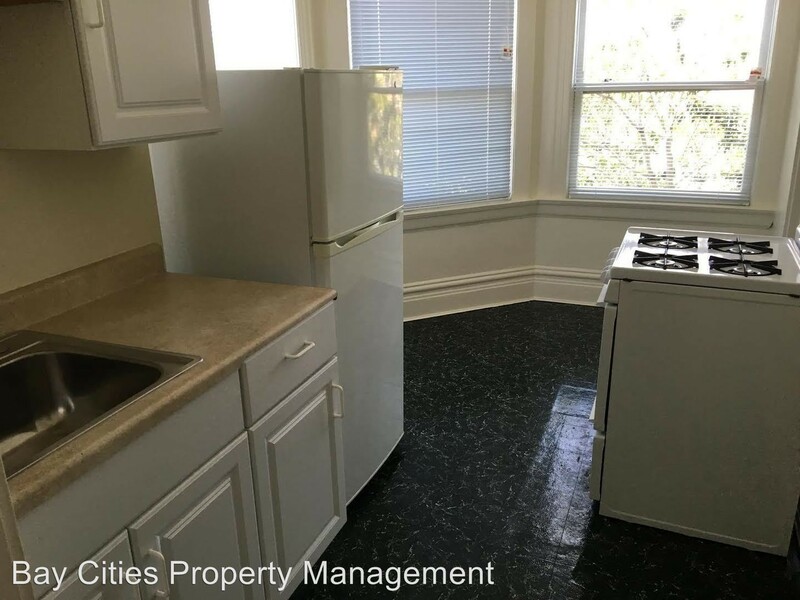 Located at 3228 Prentiss St., here's a one-bedroom, one-bathroom that's listed for $1,650/month. 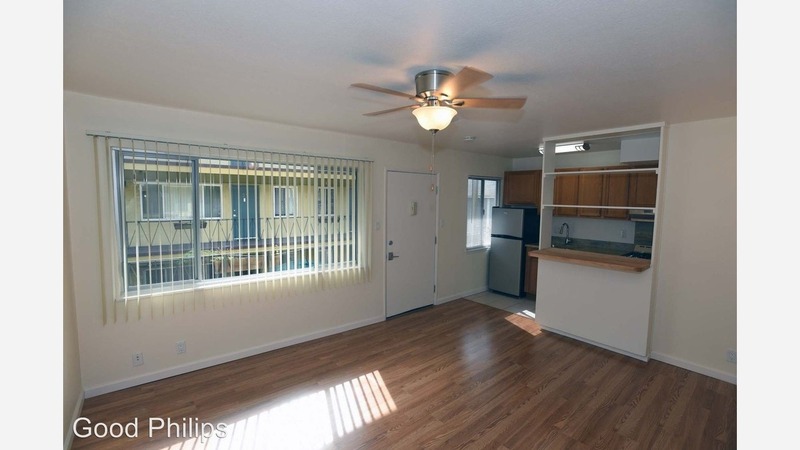 Apartment amenities include hardwood floors, closet space, granite countertops and large windows. The building features on-site laundry and garage parking, but animals are not welcome. According to Walk Score, the area around this address is quite walkable, is fairly bikeable and has good transit options. 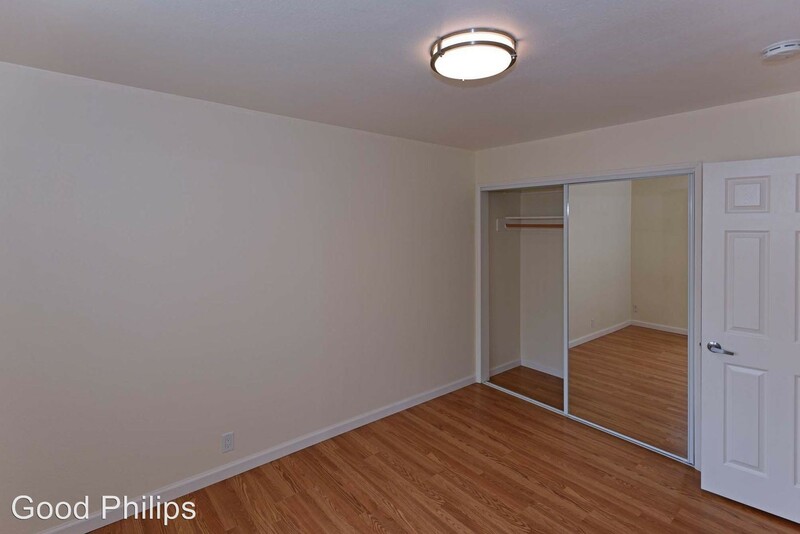 Next, there's this studio located at 525 59th St. that's also listed for $1,650/month. In the unit, you can anticipate carpeted floors, a stove and ample natural light. Cats and dogs are not allowed. According to Walk Score, the surrounding area is very walkable, is a "biker's paradise" and offers many nearby public transportation options. Here's a one-bedroom, one-bathroom at 1125 E. 18th St. that's going for $1,625/month. The building features assigned parking, on-site laundry, outdoor space and an elevator. 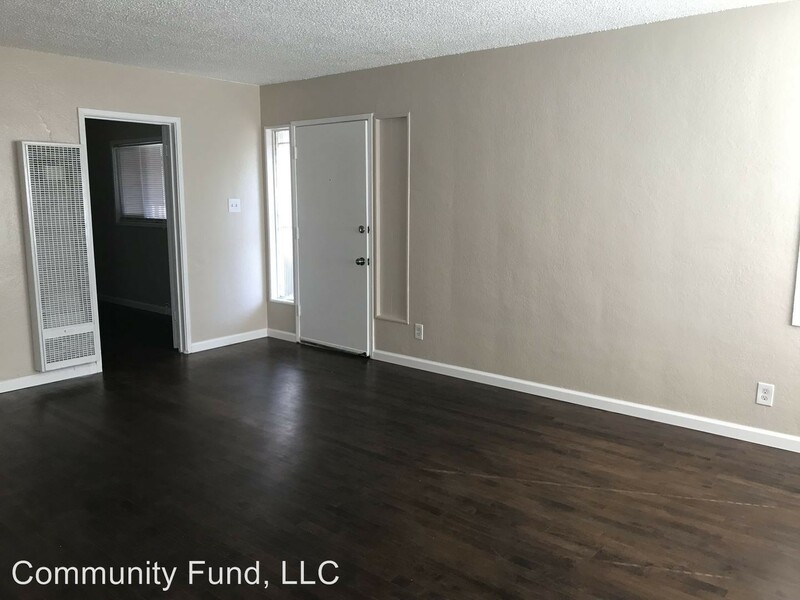 Apartment amenities include hardwood flooring, built-in shelves, stainless steel appliances, wooden cabinetry, a small breakfast nook and closet space. Cats are allowed in some units. According to Walk Score's assessment, the area around this address is very walkable, has some bike infrastructure and offers many nearby public transportation options.